With foldable arm, easy to carry. With 1080P/720P wide angle camera give wide range high denfinition pictures and video. With Servo Gimbal，you can control the gimbal by the APP. With 7.4V 1200mAh battery, the fly time up to 16 mins. Designs and touch good. I fly it outside with the 720P version,good quality camera and clear images. 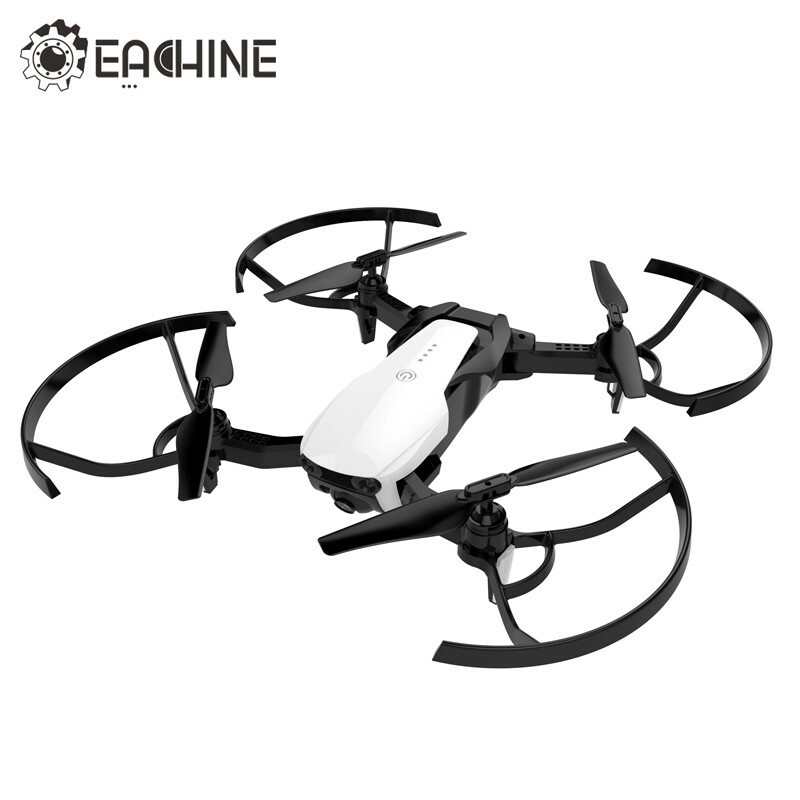 Biger than the Eachine E58, fly time is about 17mins, nice upgrade. But how can i buy the extra battery?